This is a complete starter set for a country woman from about 1800 to 1820. 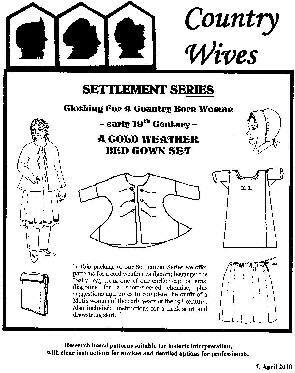 The package includes a full size pattern for a cold weather bedgown, leggings and the "Sally" cap from one of the earlier Country Wives patterns. 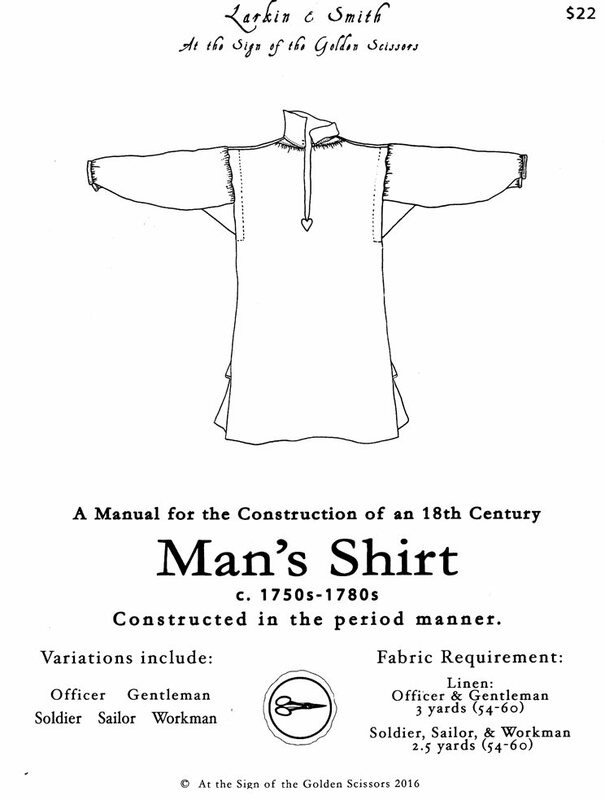 Also included are diagrams for a short sleeved chemise, along with suggestions and notes to complete the outfit of a Metis woman. 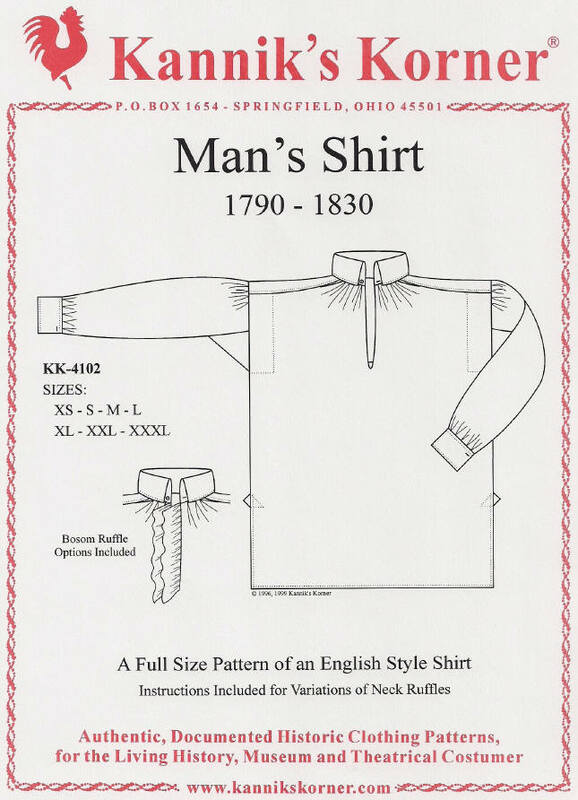 Instructions for a handkerchief, and draw string petticoat. 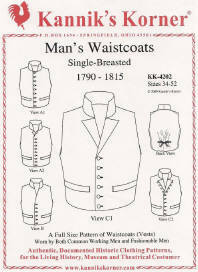 The bedgown pattern is made from extant garments and artwork from the period which are all cited in the package.